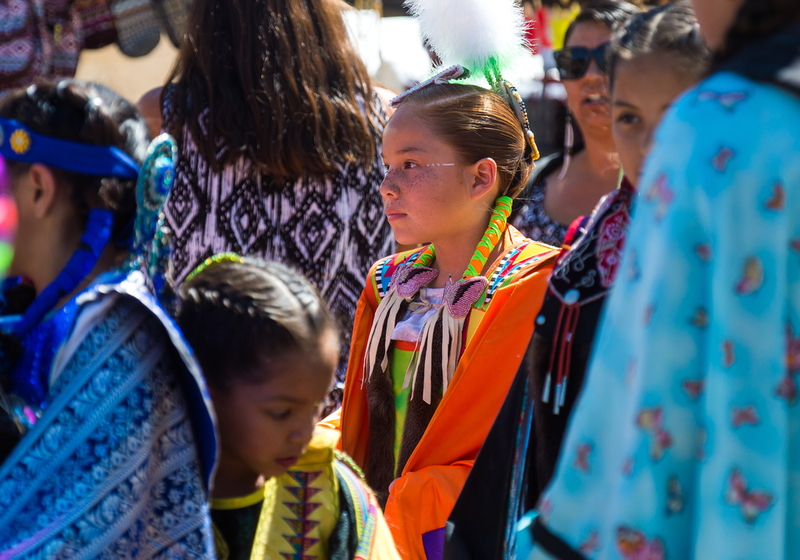 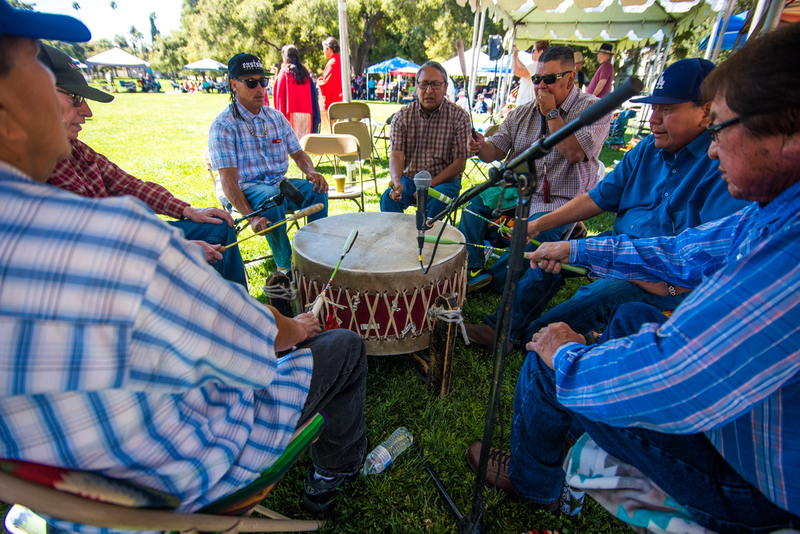 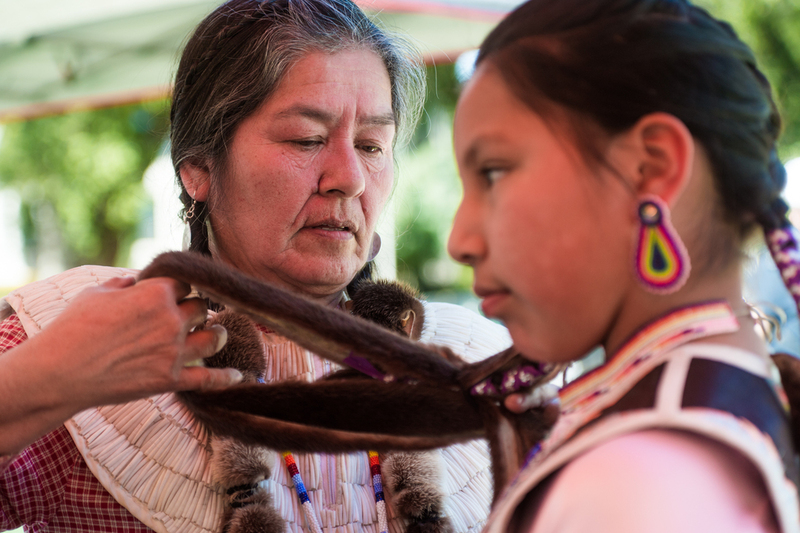 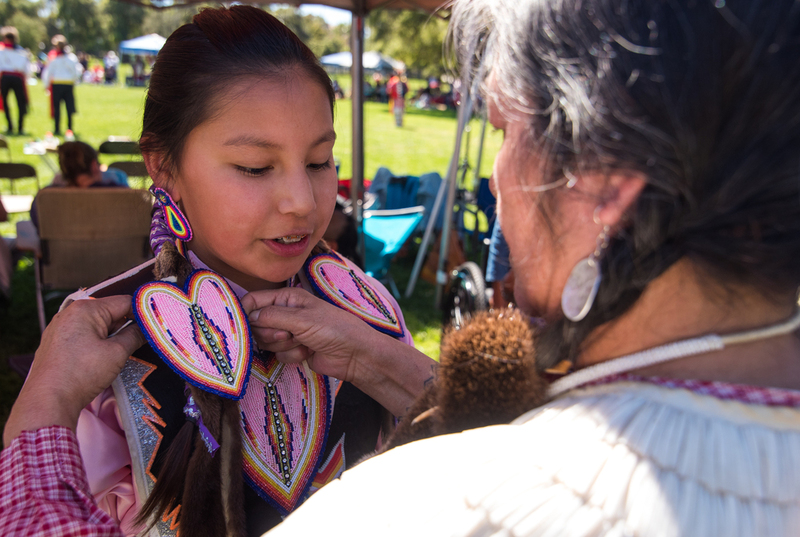 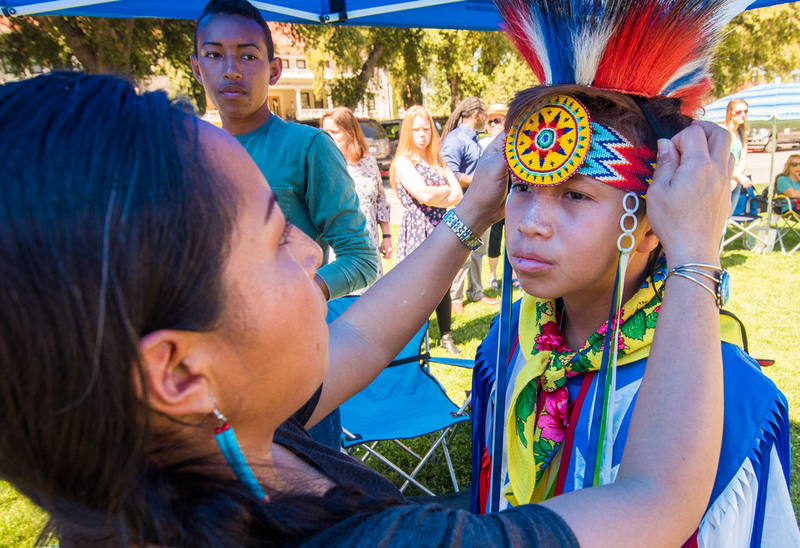 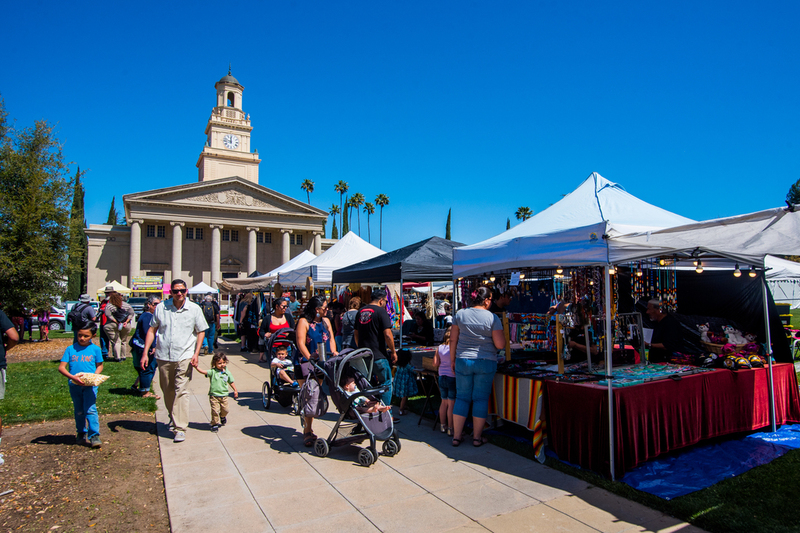 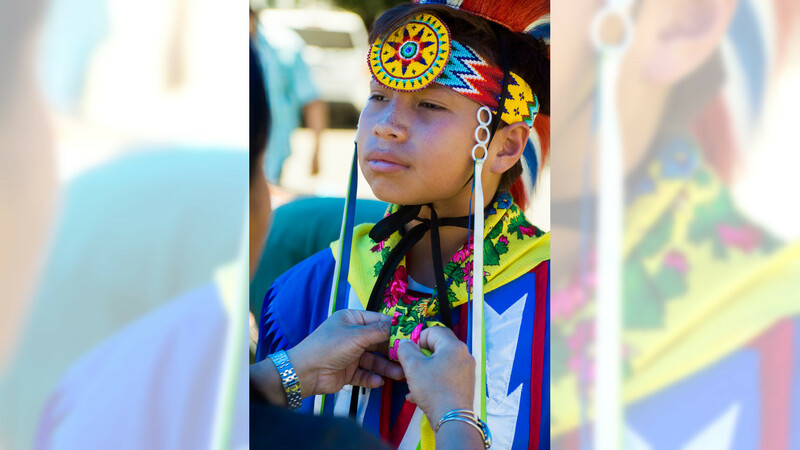 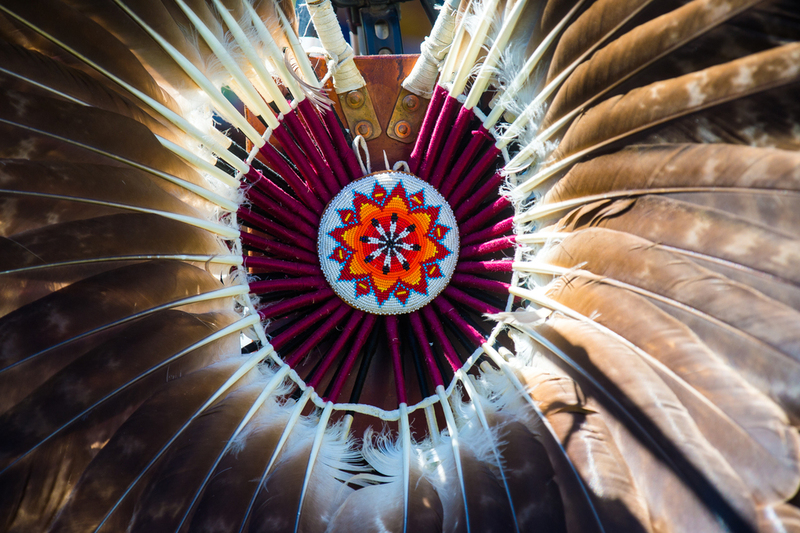 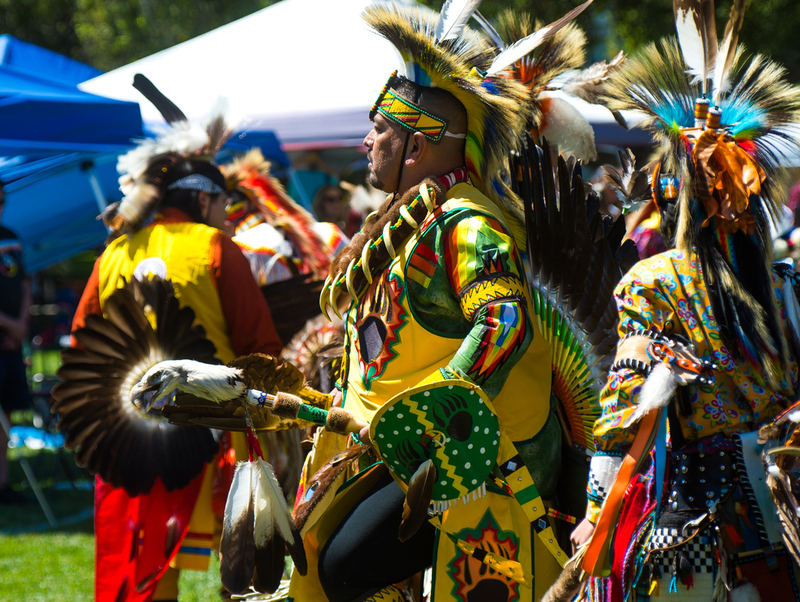 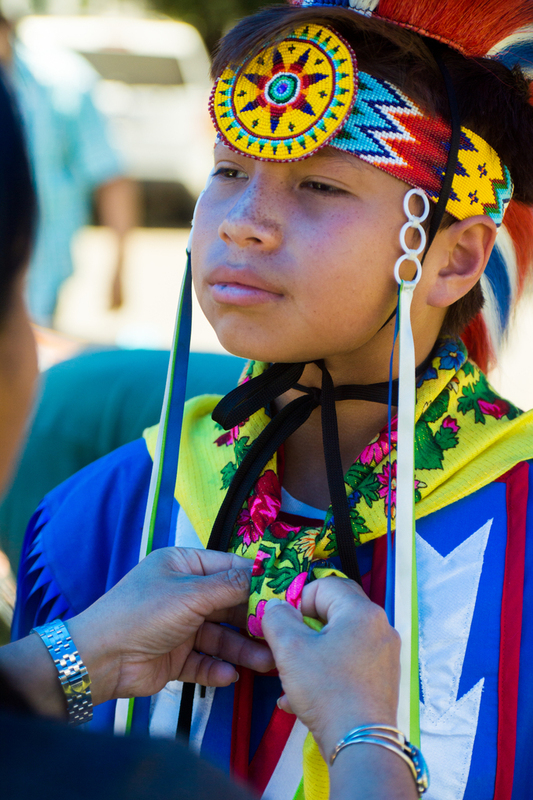 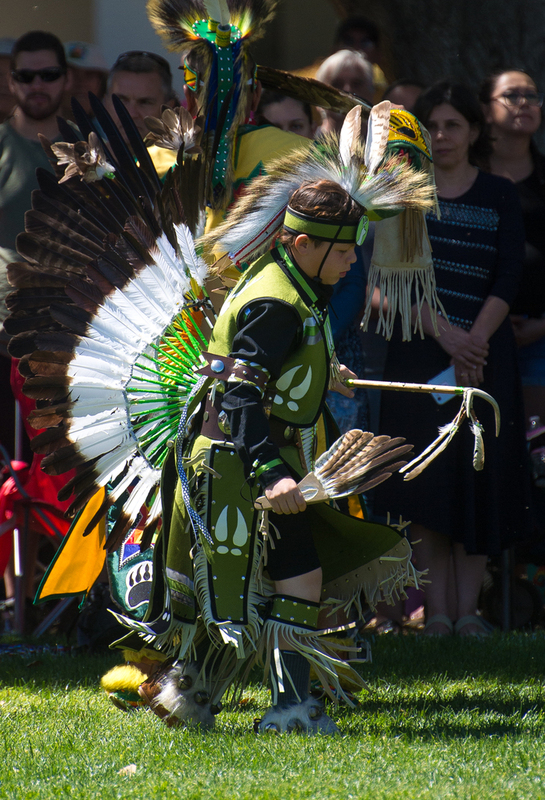 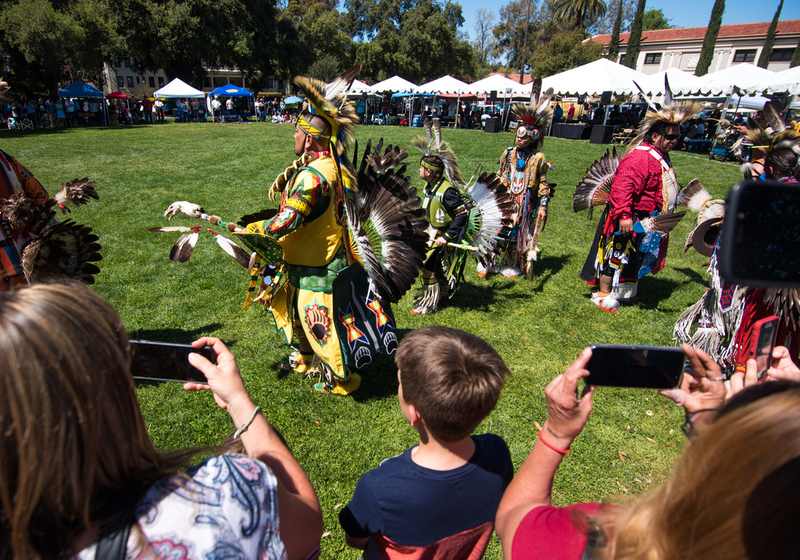 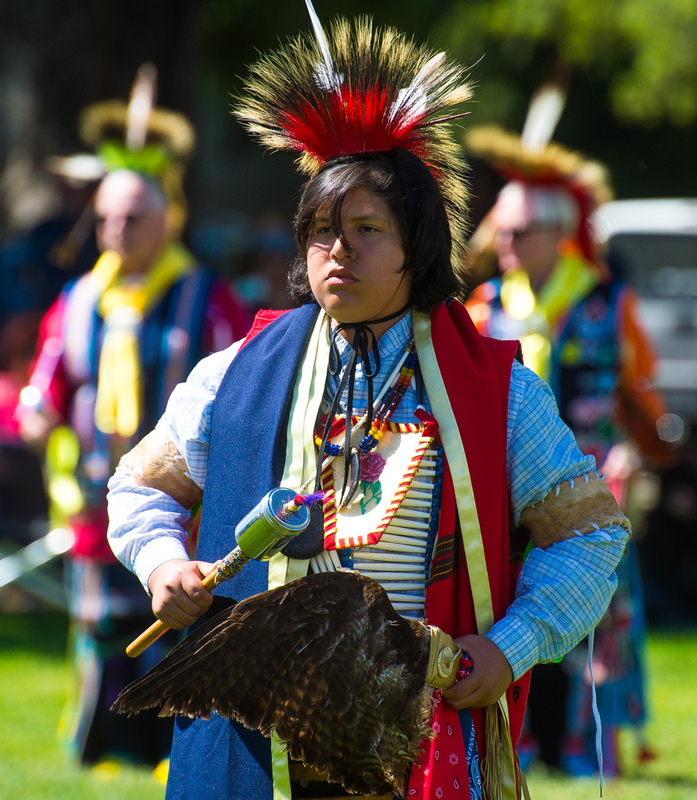 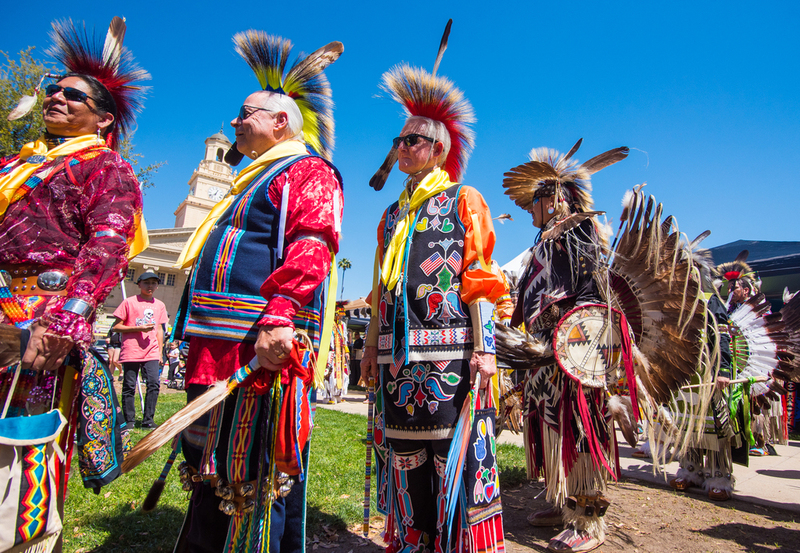 University of Redlands Native Student Programs hosts a powwow at the University of Redlands on Saturday, March 30, 2019. 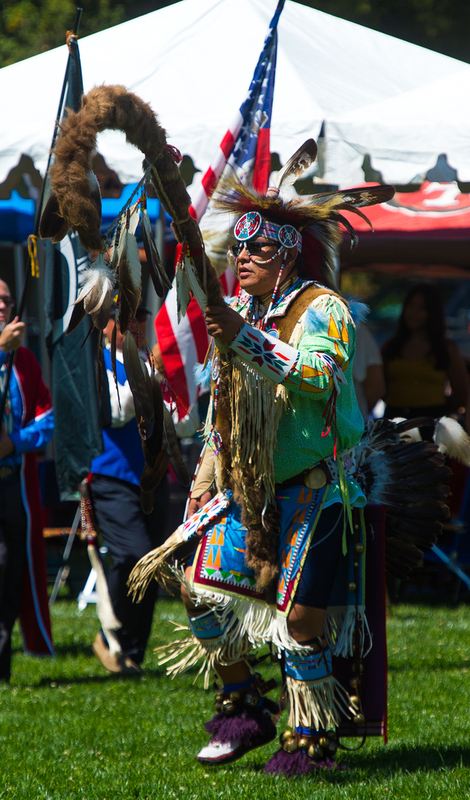 J.L.Colton Ave., Redlands.The Grand Entry was led by the Eagle Staff and followed by flags and dancers. 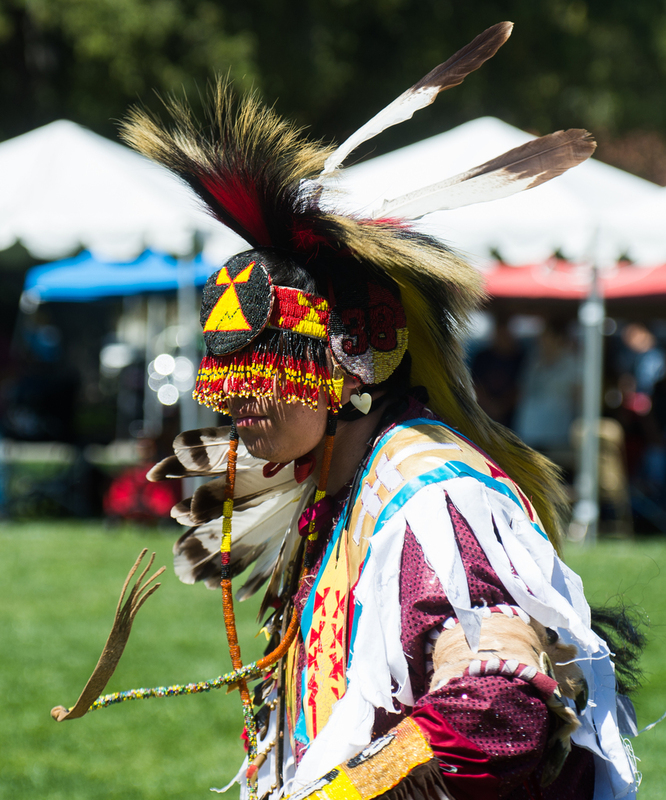 J.L.The conference is free but registration is required: www.raceoncampus.org/2019-registration.html.